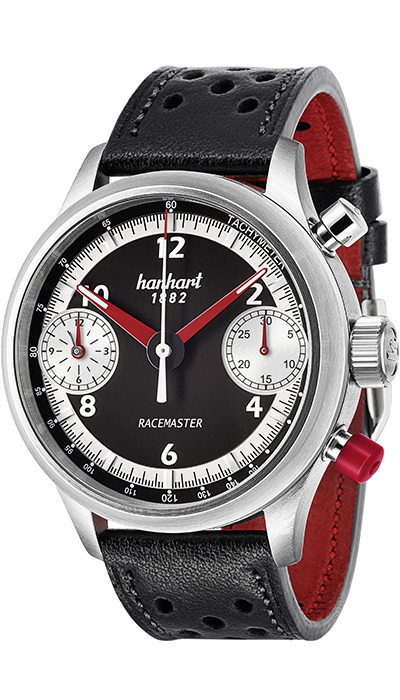 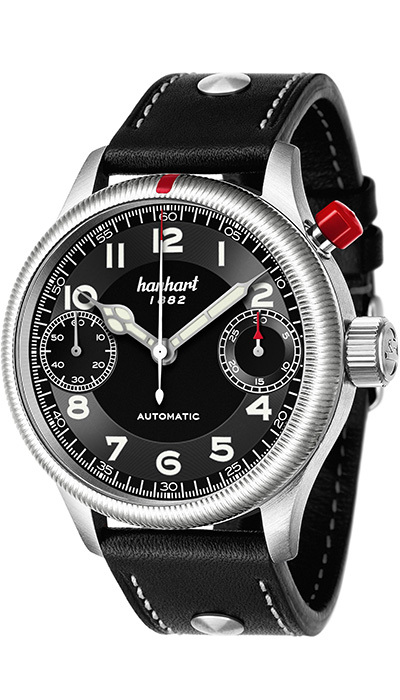 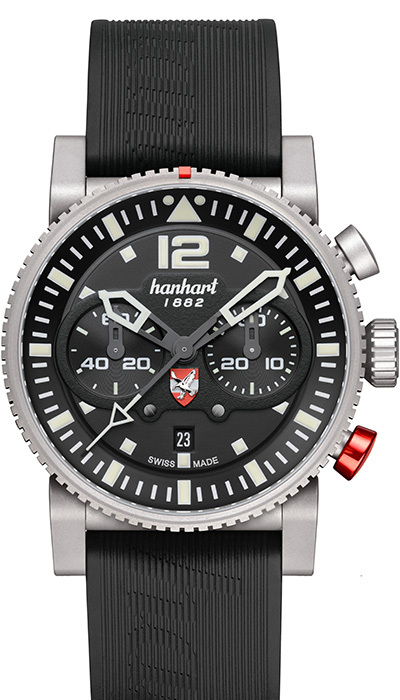 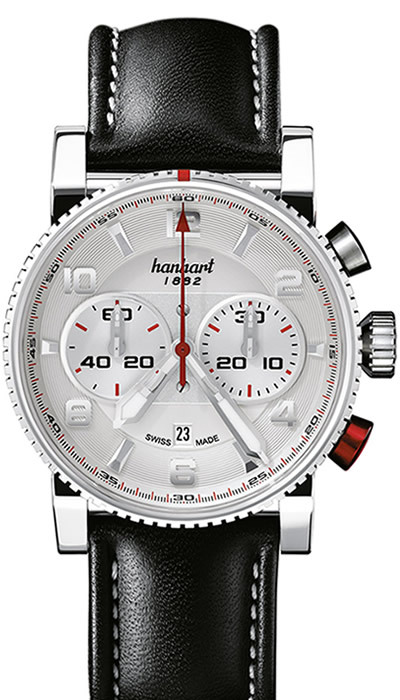 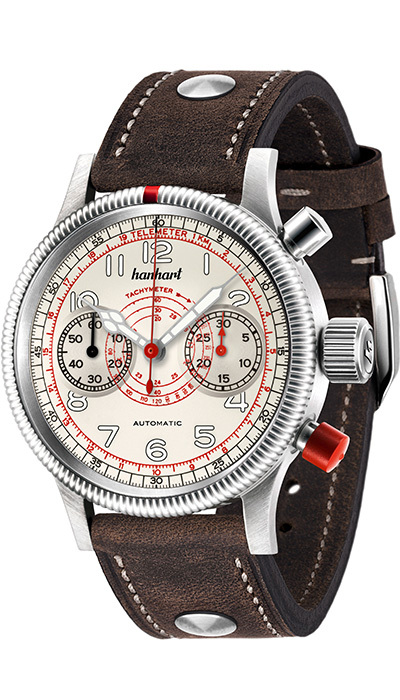 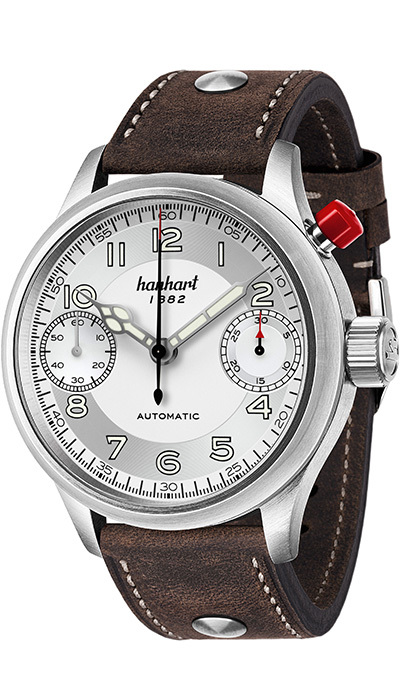 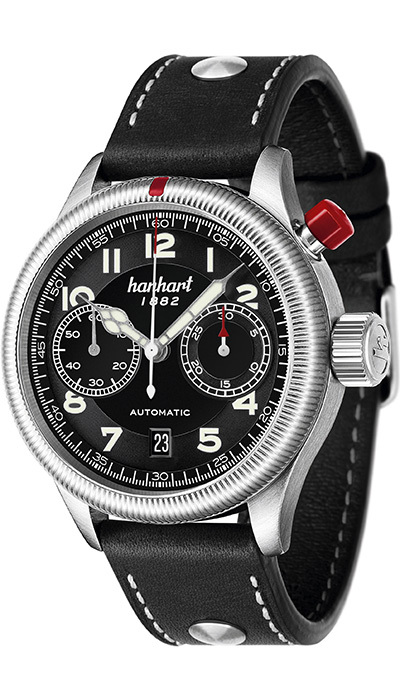 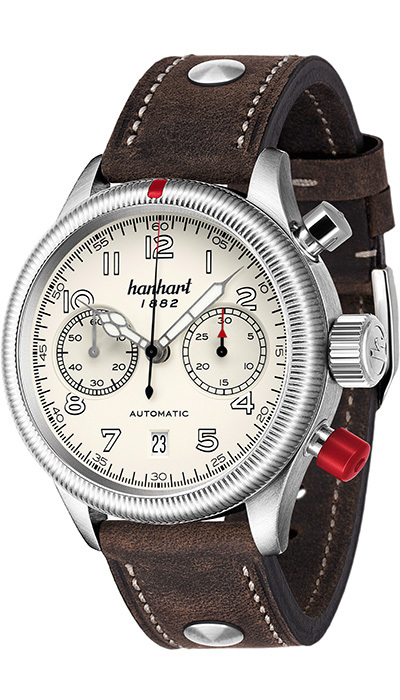 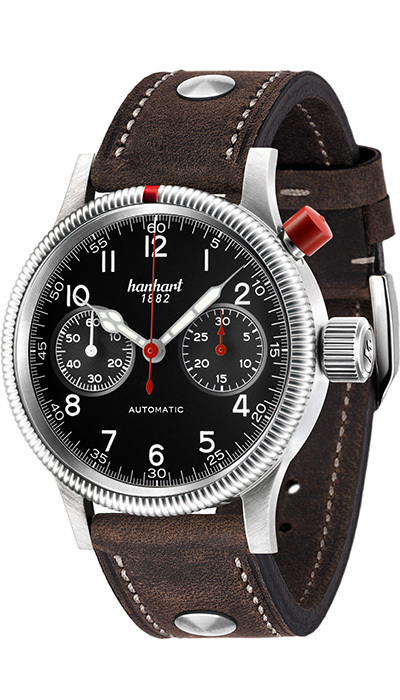 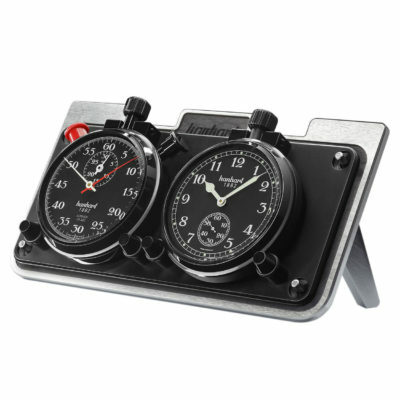 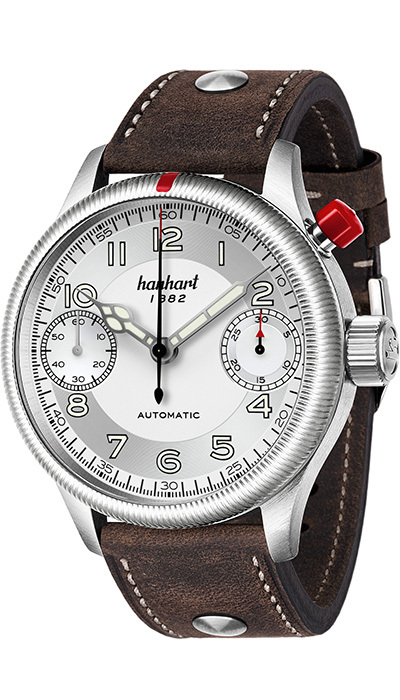 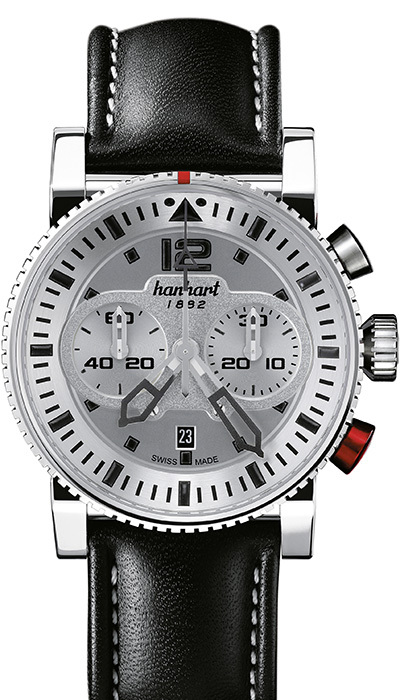 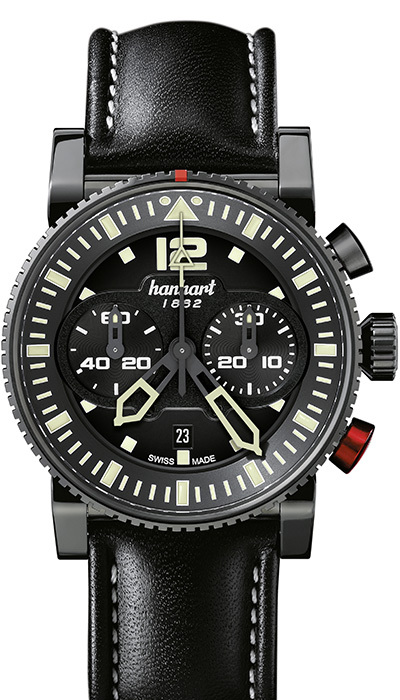 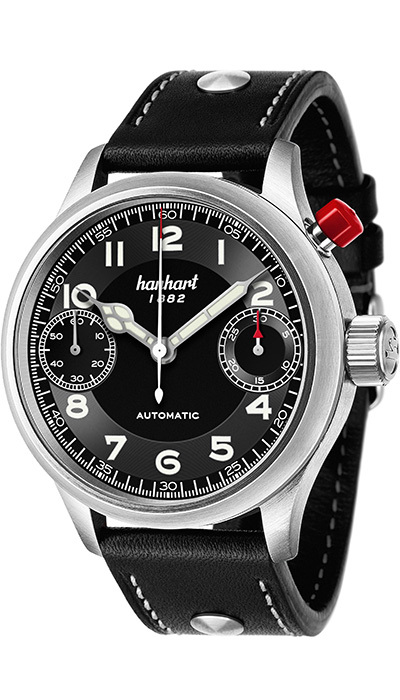 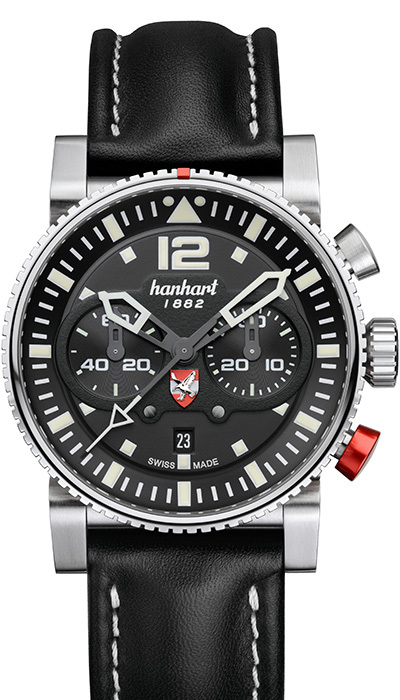 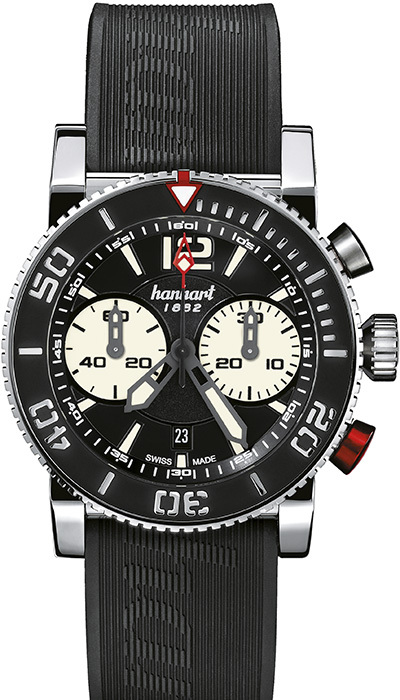 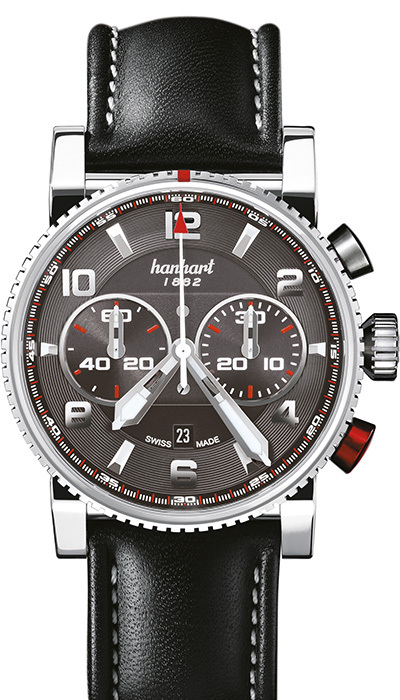 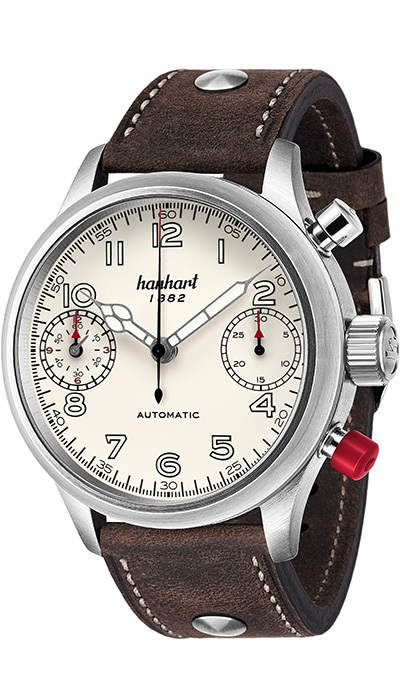 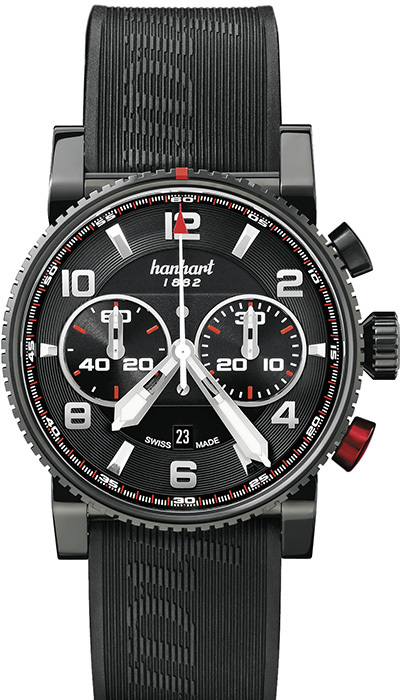 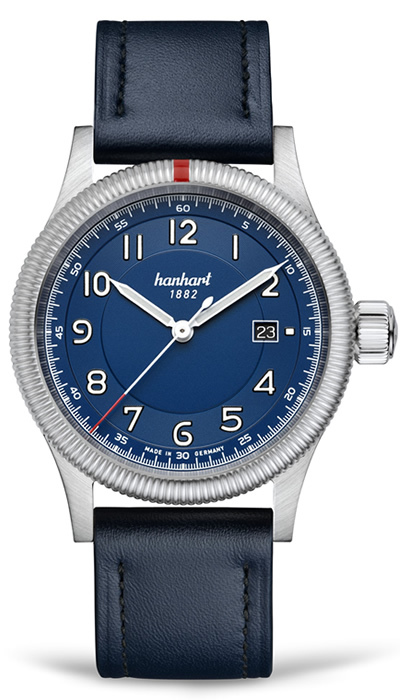 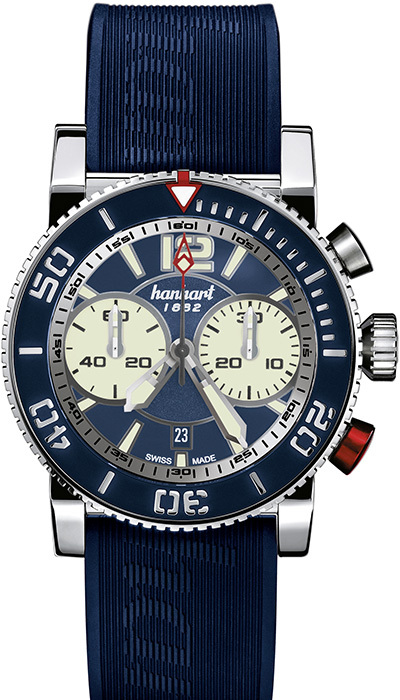 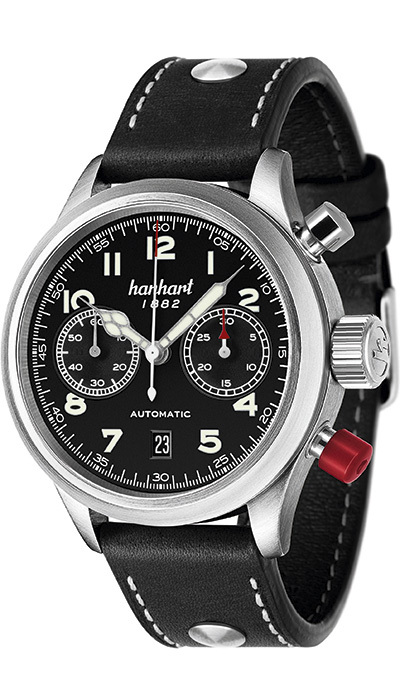 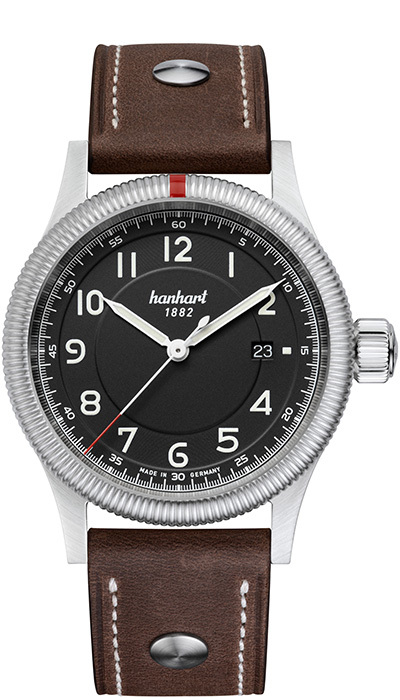 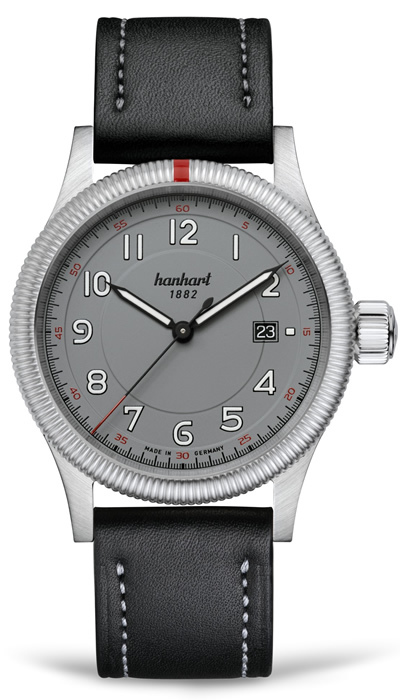 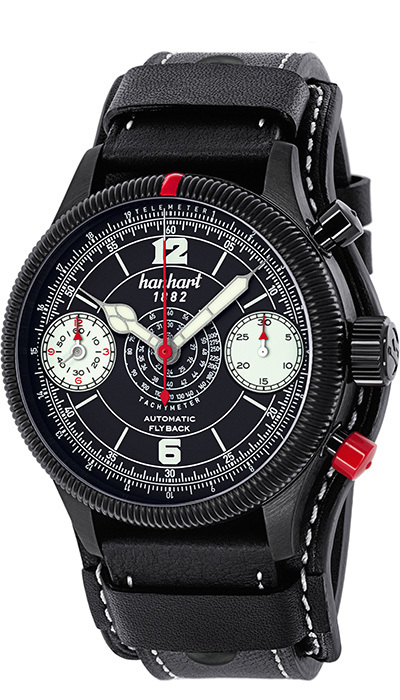 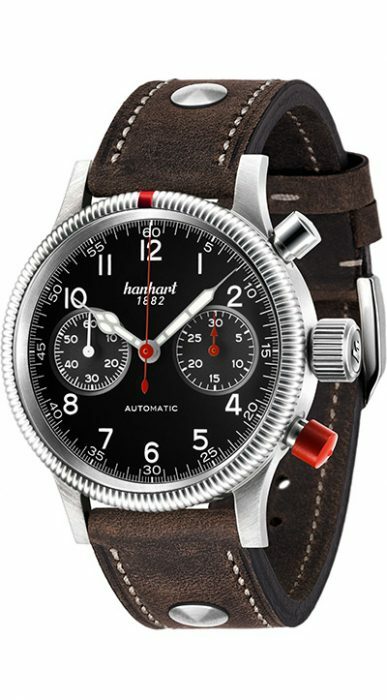 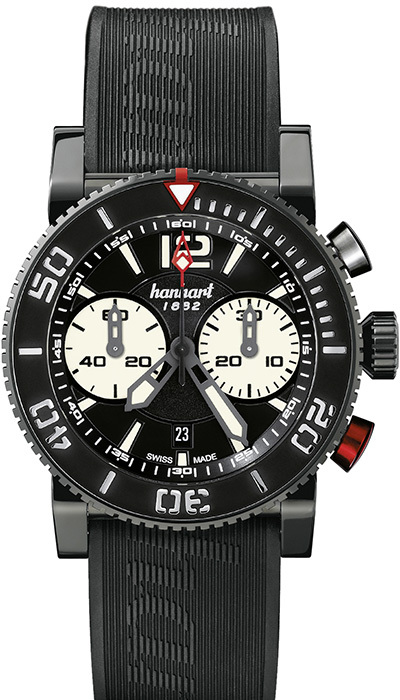 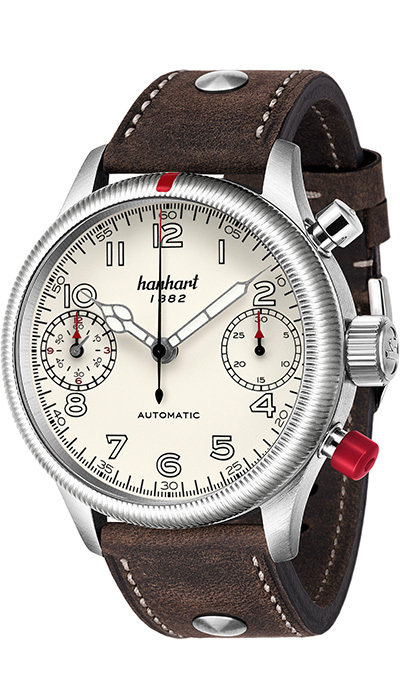 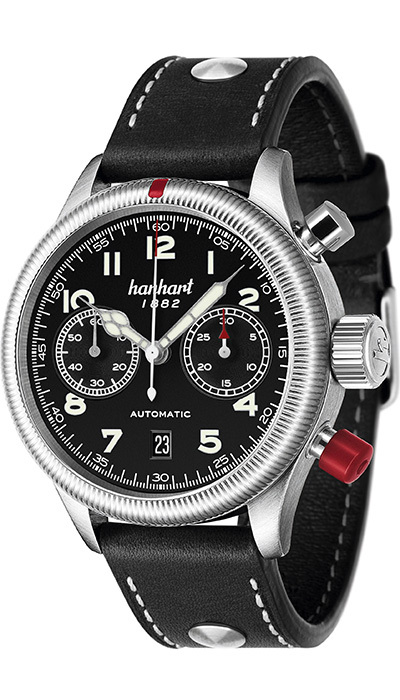 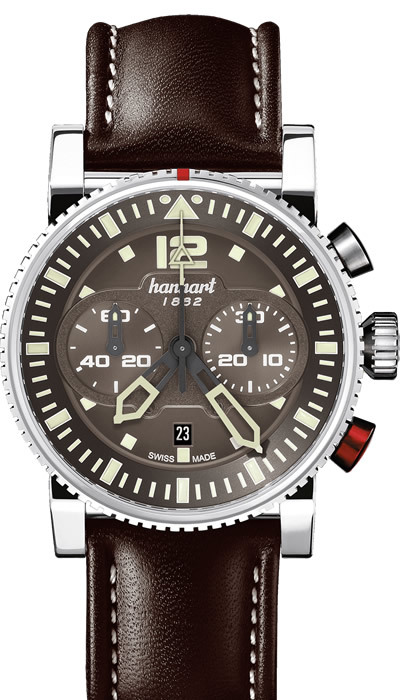 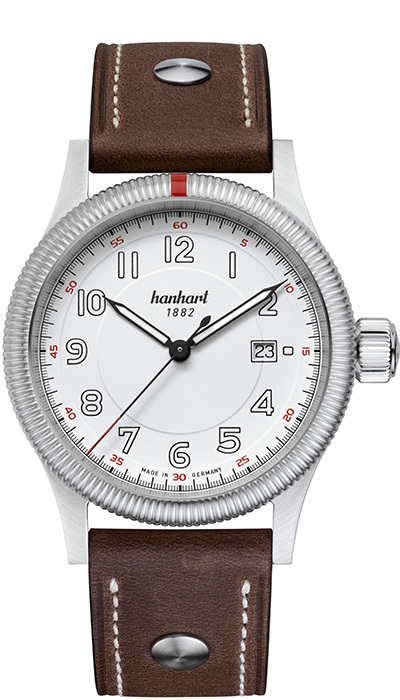 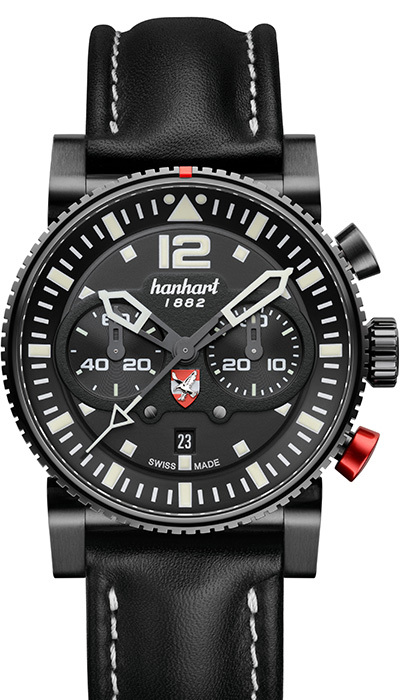 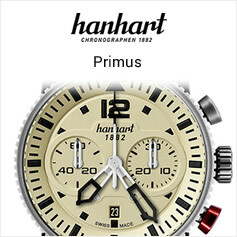 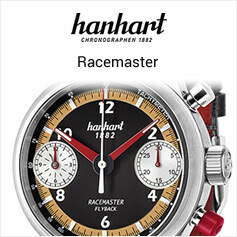 The name Hanhart is synonymous with precision timekeeping. 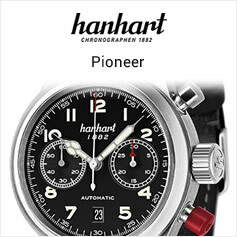 Since its inception in 1882, the company has been creating timepieces that combine precision engineering with unique design. 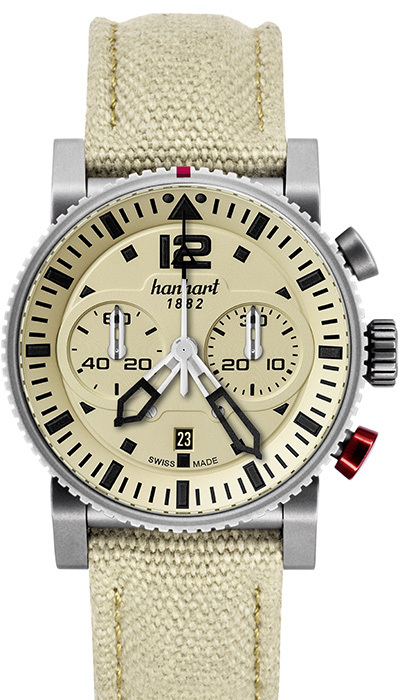 With its passion for technical inventiveness, Hanhart has established an international reputation in the world of horology. 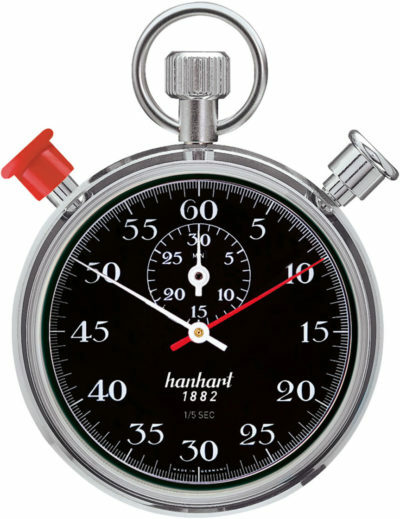 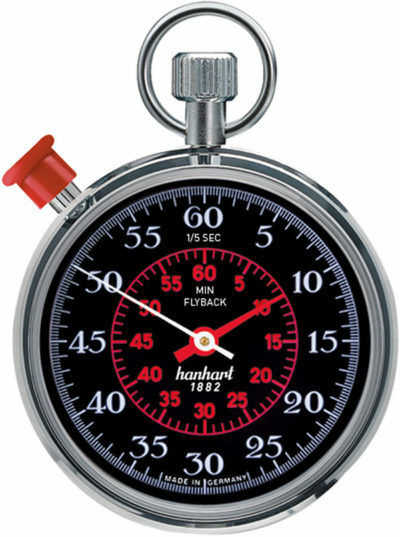 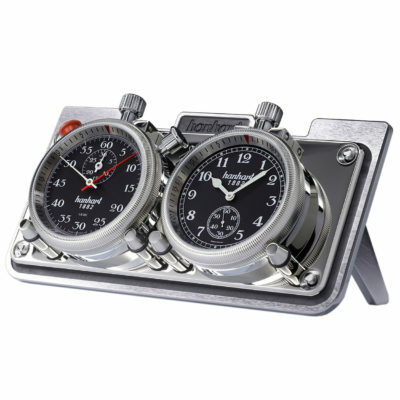 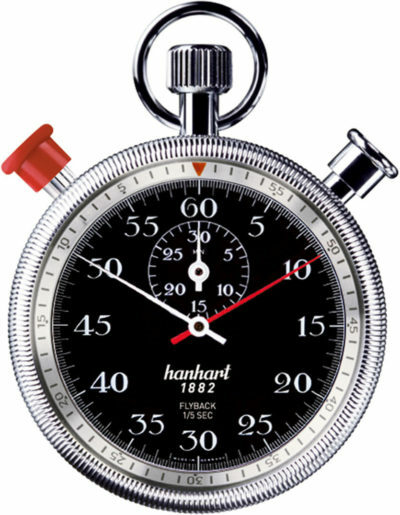 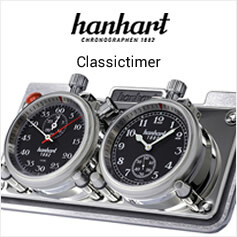 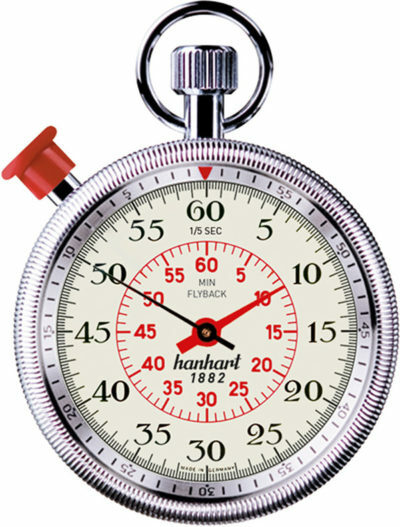 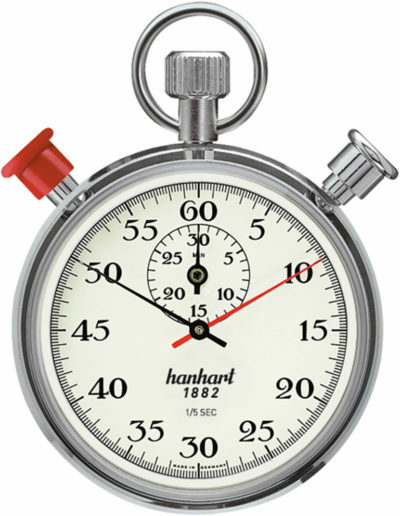 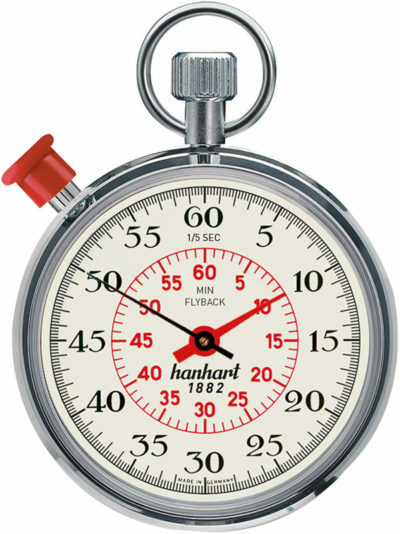 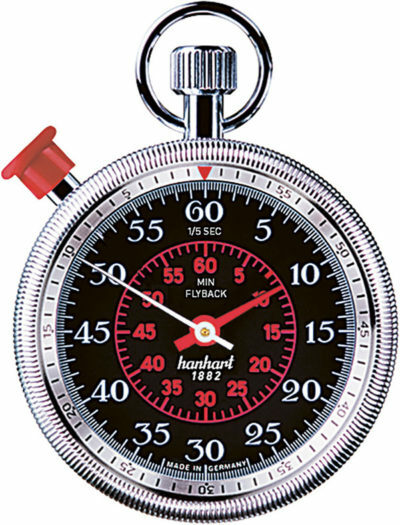 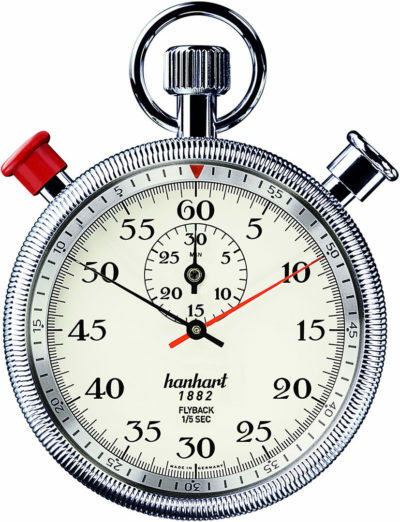 Hanhart watches are geared towards the following principles: maximum precision, exceptional reliability, optimal readability, simple and secure operation, and the greatest possible robustness.